Admore Structures Ltd was founded in 2006 to offer solutions for all Reinforced Concrete Frame requirements. 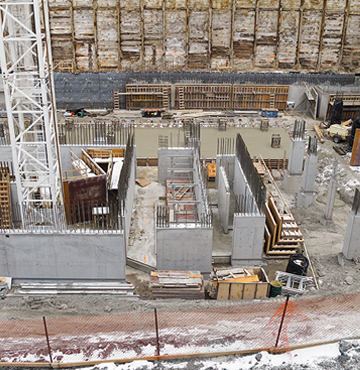 We have built a reputation for excellence and innovation in Concrete Formwork over the past ten years. The ‘ethos’ being to find the easiest, safest, and most cost effective way to provide our clients with the finished product they envisioned and a service they will continue to use and recommend to others. 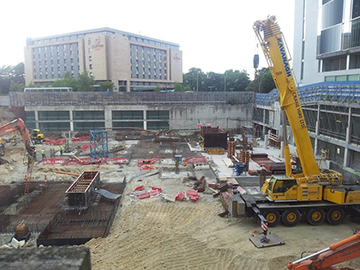 Admore employ rigorous health and safety processes to insure the experience, competency and capability of our people to maintain a safe working environment on our formwork projects. We continue to strive to offer an all encompassing Formwork Solutions to the ever expanding requirements of our Clients. Our proven track record means projects are completed faster and more cost effectively.